Check out my re-vamped website. I think there is a positive difference in the image galleries which can be scrolled through. Also you can enlarge each image through the + symbol in top right corner of image! I've tried to keep things simple, easy to use and view. I'm all about the feedback, so feel free to let me know what you think. I now have 3 galleries: Black + White, Colour and Travel. I have been working hard over the last month or so revamping my website which includes new work. I am excited about the use of colour in some of my new images which is something I was always keen to work towards. Here is an image from my colour series. The new website will be up before the end of the week! I have some awesome news to share! I entered the Black and White Spider awards for the second year and this year in the amateur section I placed first in the nature category for my image "Cathedral Cove", and also I received an honorable mention in the same category for another image "Bridal Veil Falls". Pretty chuffed to do so well in such a fine competition! "It is an incredible achievement to be selected among the best from the 8,508 entries from 73 countries that we received this year," said Basil O'Brien, the awards Creative Director. "Jeremy's "Cathedral Cove," an exceptional image entered in the Nature category, represents black and white photography at its finest, and we're pleased to present him with the title of 1st Place - Outstanding Achievement." Awesome news to share! I have gained third place in the landscape category of the 2014 Sigma D-Photo Amateur Photographer of the Year competition. I feel pretty excited to be in the mix as this year had close to 6000 entries! My image has been published in the latest issue of D-Photo magazine which is out now. Check out their website here. Jeremy Senior Photography is super excited to offer this awesome deal on two limited edition framed prints! Both were exhibited in a recent art show and are printed on archival paper with a black frame, white mount and UV anti-reflection glass. (Frame dimensions approx. 800mm x 800mm). A great opportunity to invest in a stunning masterpiece by an emerging, international award-winning photographer. Would look amazing on the wall of your home or corporate space. Selling price was $760 each but now only $400 each! Email jeremy@jeremysenior.com if you are interested or have any questions. (Shipping not included in sale price). Last month I had the opportunity to be a part of the Natural World group exhibition at the Center for Fine Art Photography in Fort Collins, Colorado. It was awesome to be part of such a great exhibition and to gain exposure at an international level. Looking forward to more opportunities! 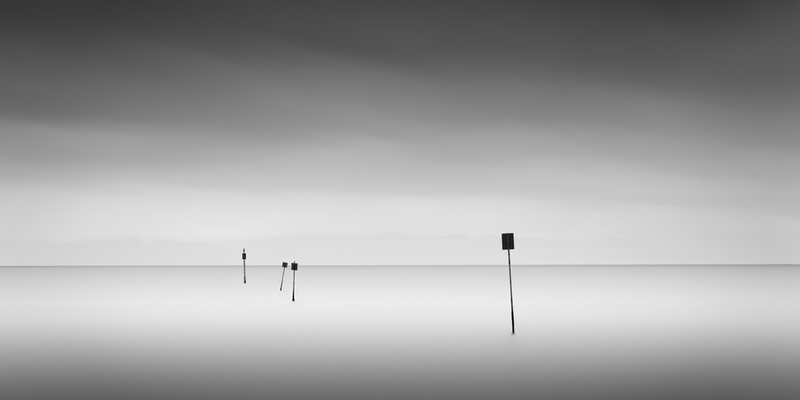 My photograph, Nine Pin Rock (second from left). Recently I was awarded 2nd Place in the Nature Category of the Photography Masters Cup. This is an international competition that focuses on colour photography. 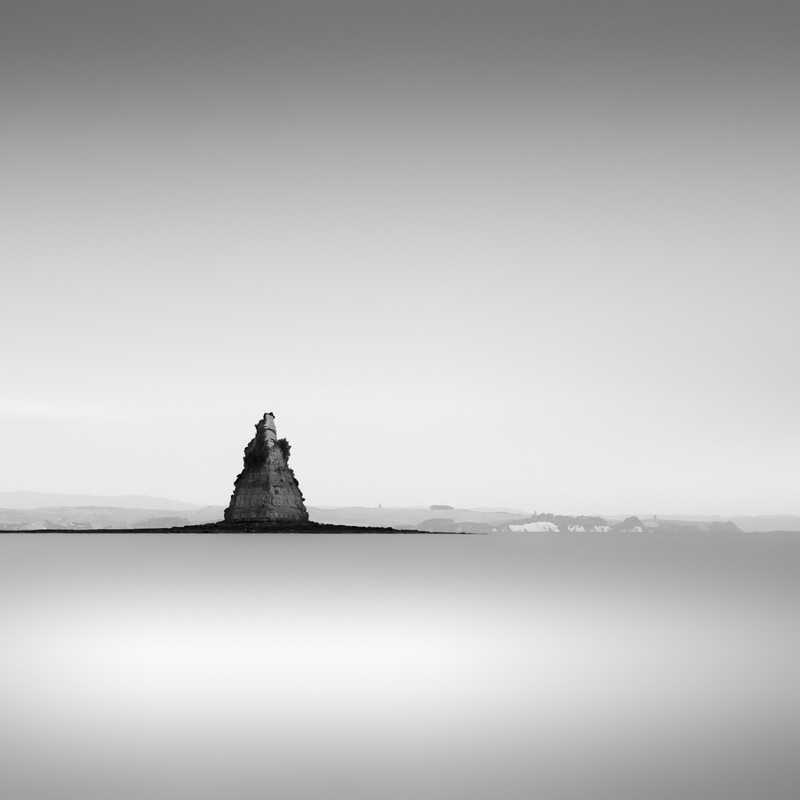 My image titled "Kotanui Island" is a rework of the same image from my black and white collection. I think the colour version gives a fresh perspective and enhances the morning light. Let me know what you think? 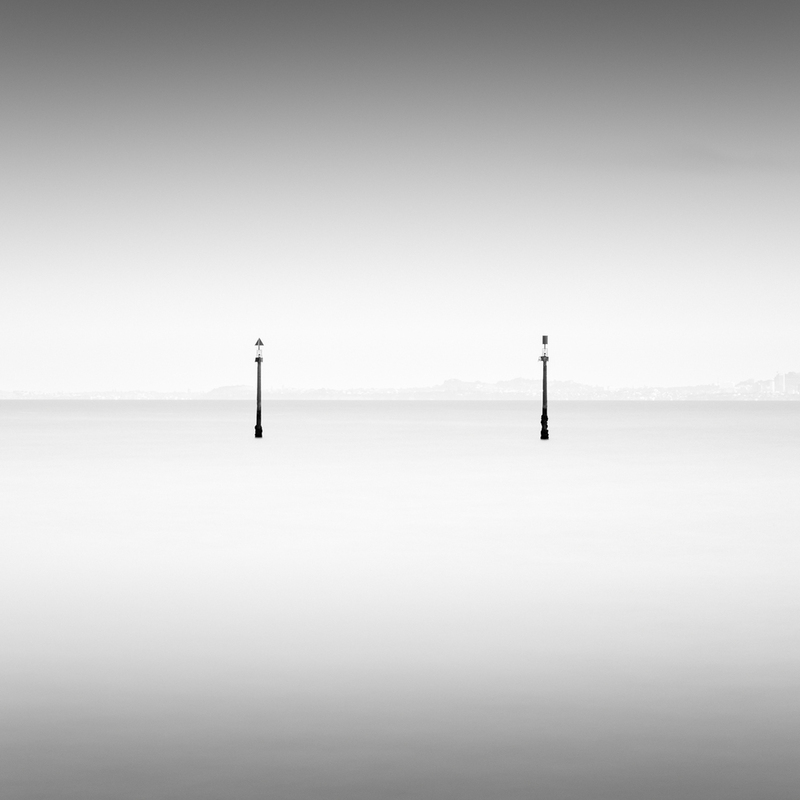 I received three bronze awards in the landscape category of the International Loupe Awards 2013. Each image was judged and scored out of 100. The photographs below were scored 81, 82 and 80 respectively. LONDON 19/10/2013 - Amateur photographer Jeremy Senior of New Zealand was presented with the 8th Annual Black and White Spider Awards Nominee in the category of Architecture at a prestigious Nomination & Winners PhotoShow. The live online ceremony webcast Saturday, October 19, 2013 was attended by photography fans in 75 countries who logged on to see the climax of the industry's most important event for black and white photography. "It is an incredible achievement to be selected among the best from the 9,456 entries we received this year," said Basil O'Brien, the awards Creative Director. 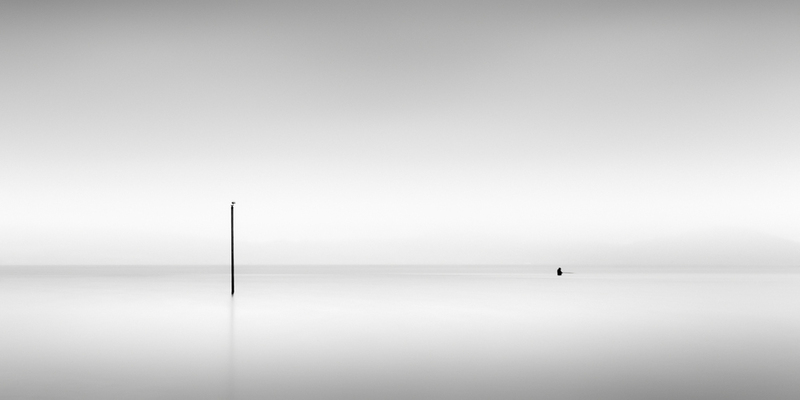 "Jeremy's "Floating Pylon," an exceptional image entered in the Architecture category, represents black and white photography at its finest, and we're pleased to present him with the title of Nominee." Jeremy Senior was awarded in the International Photography Awards Competition 2013. The 2013 International Photography Awards received nearly 18,000 submissions from 104 countries across the globe. 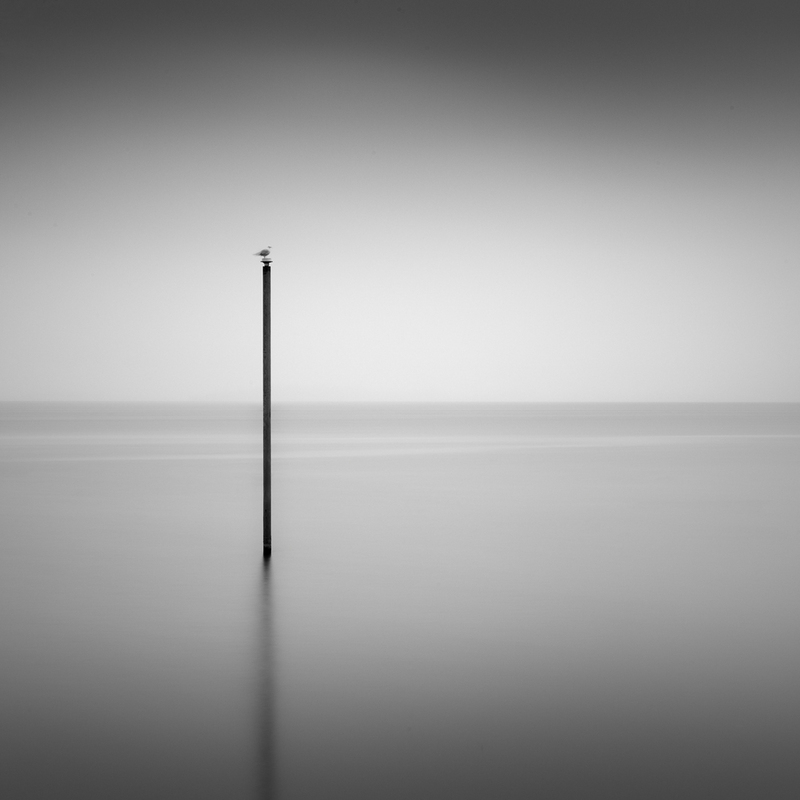 Honorable Mention in Fine Art - Landscape category for the winning entry"Seagull and Fisherman." Honorable Mention in Fine Art - Landscape category for the winning entry "Sea Monster." Honorable Mention in Architecture - Industrial category for the winning entry "Floating Pylon." Honorable Mention in Fine Art - Other category for the winning entry "Traces." Jeremy Senior of New Zealand was awarded Third Prize in the Fine Art category for the entry entitled, " SEA MONSTER ." The jury selected PX3 2013's winners from thousands of photography entries from over 85 countries. This is a photograph that I took back in July last year. I have been working on it for the past few hours. Finally saw the potential in it! Kotanui Island is near Gulf Harbour just off the Whangaparaoa Peninsula. This photograph was taken in the late afternoon after a busy day catching up with friends near Hamilton. I have to thank my wife, Sarah for letting me take off to Bridal Veil Falls and leave her with two little boys! The falls are just before Raglan off the main road. Check out this video I made! First attempt at presenting my work in a different way. I think it feels more epic with the music! Let me know what you think? You can post a comment below or leave a comment on facebook. Had an awesome few days at Waihi Beach with family! The weather was beautiful and a lot of time was spent swimming and relaxing. I managed to get out in the evenings with my camera. Below are two shots from my evening walks along the beach. Spent a few days at Lake Rotorua after Christmas. We were staying with family and their house looks out over the lake. One morning the weather wasn't he best, but perfect for taking photographs! There was light rain and the cloud was low over the lake almost forming a mist. Went for a drive along the lake side and found some great locations. I took out the umbrella to shelter the camera and tripod and got some great shots. Happy new year! I hope you are enjoying the holiday season. Welcome to 2013 and also welcome to my new website. The beginning of a new year is also the beginning of something exciting for Jeremy Senior Photography. 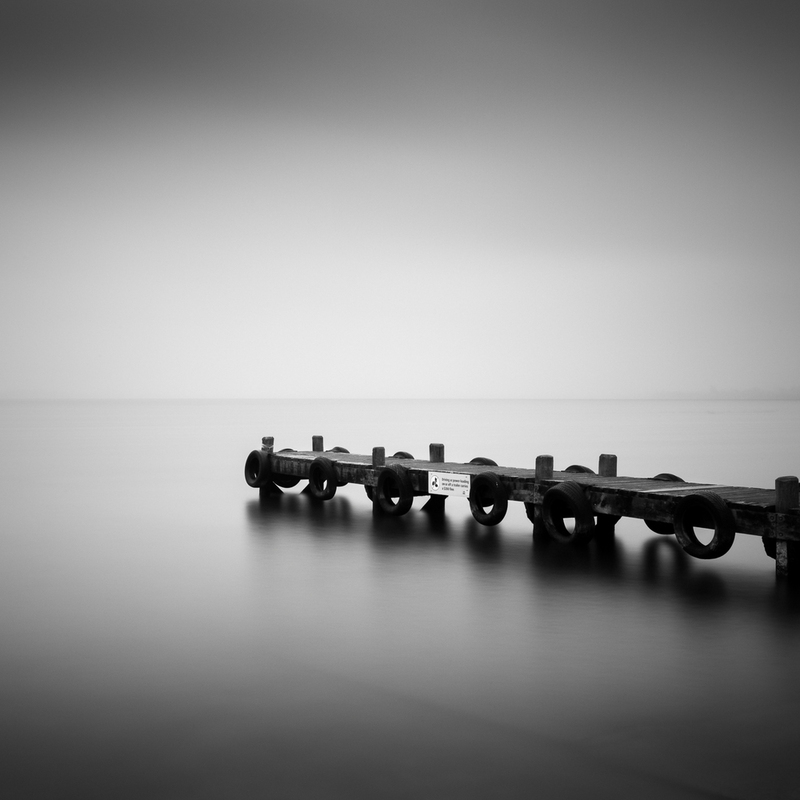 The launch of my website is a new start and direction for my photography. I am hoping to keep my Blog up to date, so visit regularly for news and more exciting work!